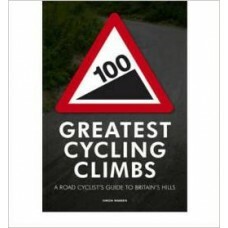 For the first time, here is a pocket-sized guide to the 100 greatest climbs in the land. This guide locates the roads that have tested riders for generations and worked their way into cycling folklore. 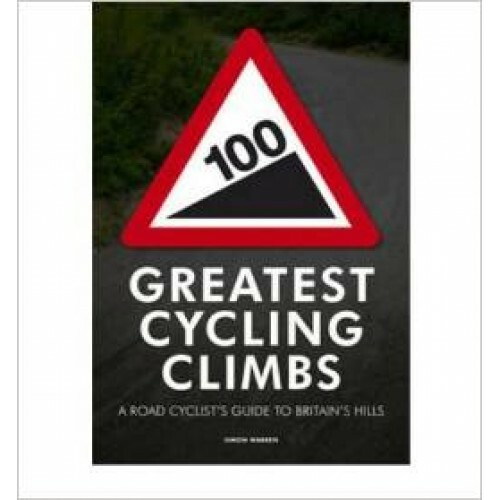 Whether you’re a leisure cyclist looking for a challenge or an elite athlete trying to break records, stick this book in your pocket and head for the hills.